The groundbreaking of the first phase of Canton’s trail system was a special – and long-awaited – event. The ceremony, held on Jan. 25, kicks off the construction of trails that will connect the Etowah River Park to Heritage Park. The length of this section will be approximately 1,800 feet, and will feature benches along the path, and an emergency call box. This concrete path will wind from the back side of the bridge of Etowah River Park to the walking paths in Heritage Park. This trail connector will be used as a recreational component of both parks for walkers, joggers, etc. It will be a great addition to our city parks and recreation department and a way to continue to assist the citizens of Canton with their health and wellness goals. The second phase of the trail system will stretch from Heritage Park to Boling Park, connecting the three major parks in Canton. Construction should begin sometime in fiscal year 2017. This trail will wind along the Etowah River up to Cherokee High School, then down along Marietta Highway into the entrance of Boling Park. 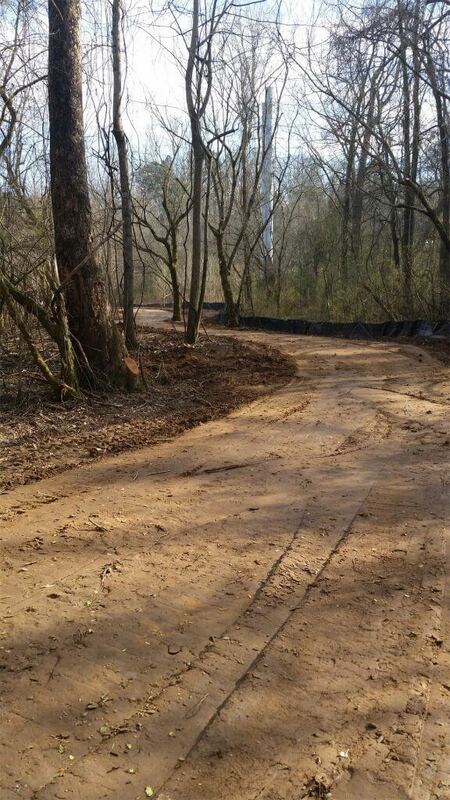 Part of this next phase will include improvements to the entrance of Boling Park making it a trailhead destination. As a part of the improvements a new entrance to Boling Park, a new parking lot with more parking spaces, pavilion, canoe/kayak launch, fishing pier, and other amenities will be added. This next phase will give canoe and kayak enthusiasts an additional put in/take out area, as well as extended trails for exercise and enjoyment. Etowah River Park currently has a canoe/kayak launch. Canton city officials would like to invite the citizens of Canton and everyone around the county and surrounding areas to make use of the trail system.